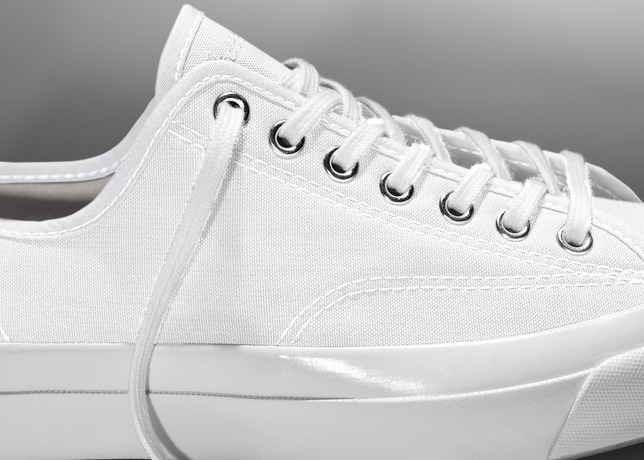 An Icon Updated | The New Converse Jack Purcell. | A Continuous Lean. 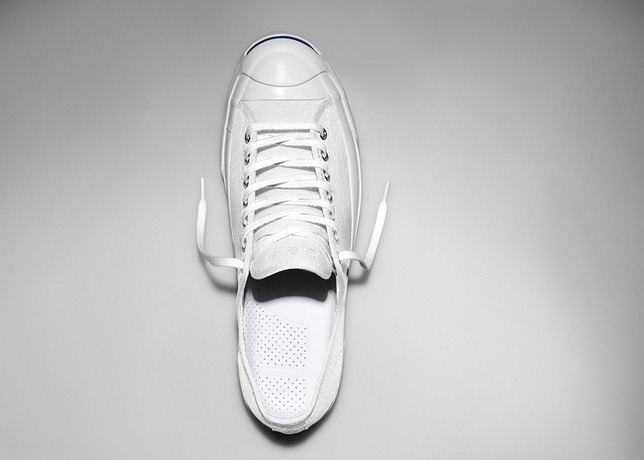 An Icon Updated | The New Converse Jack Purcell. The good people at Converse have been hard at work behind the scenes ensuring the Jack Purcell sneakers maintain its icon status well into the future. With a list of design and build updates (18 to be exact), the new Converse Jack Purcell Signature Sneaker has emerged as a new and improved model of the classic we all love. It’s also the most premium expression of the Jack Purcell ever made. I’ve owned a few pairs of Purcells in the past. But for some reason I like the idea of them more than the reality, and never wore them much. 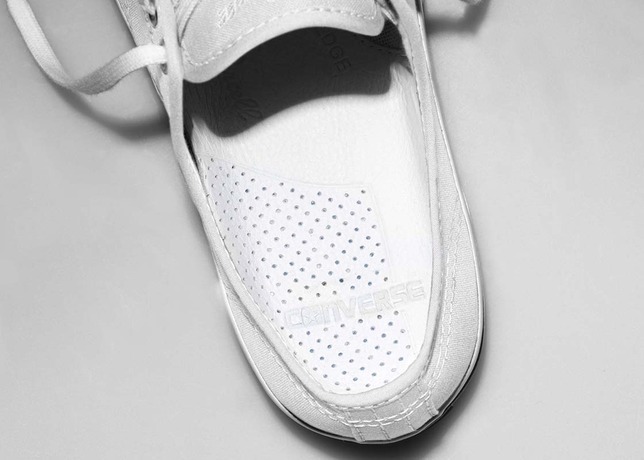 This upgrade results in a pretty expensive canvas plimsoll at $95. Nike is the best thing that’s happened to Converse. Too bad some people are too cheap to buy a better quality and finally more comfortable shoe. Curiously, where are they manufactured?